As a child I believed most of the Bible stories I was taught. But there was one story I found hard to believe … until recently, that is. The story was of people (the Israelites) building a statue of a golden calf from their riches (their melted jewelry), which they then worshiped as a god and to which they sacrificed. The Israelites believed this idol would save them from their enemies. They revered those who created and paraded their idol, and criticized those who dared to doubt the idol or its high priests. How could individuals be so enamored of an inanimate object? It was difficult for me to believe that rational people actually believed something built by human beings was a god. 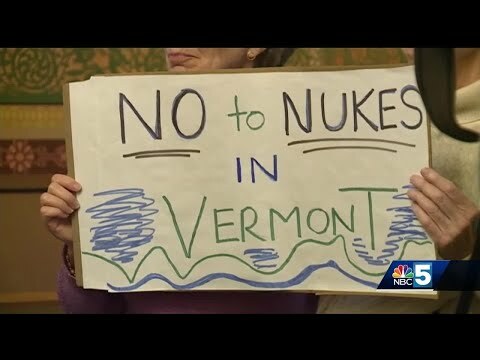 However, over the past few years, I’ve seen Vermonters come to worship an object made by human beings. Devotees adorn their vehicles with images of their idol and post phrases claiming that their idol will save Vermont. They contribute their riches to create their golden calf, to promote its presence, and to proselytize its message. And, they are willing to sacrifice to their god.